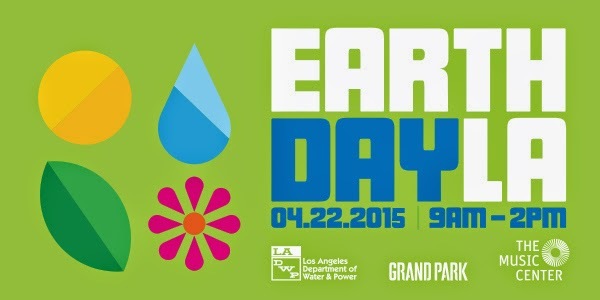 Some activities for Earth Day, remember only you can hurt the Earth, you monsters. It's really all about Kung-Fu Killer for us.The Los Angeles Asian Pacific Film Festival comes back with a slew of new films this year. This fest will be centered more around Little Tokyo, where it all began in 1983. TTDILA has found you the best films to peruse if you're not into dramas. Some sadly are dramas, though with a sci-fi twist. For a full list of films, go here. A nice collection of films to catch, a fair ride from LA. 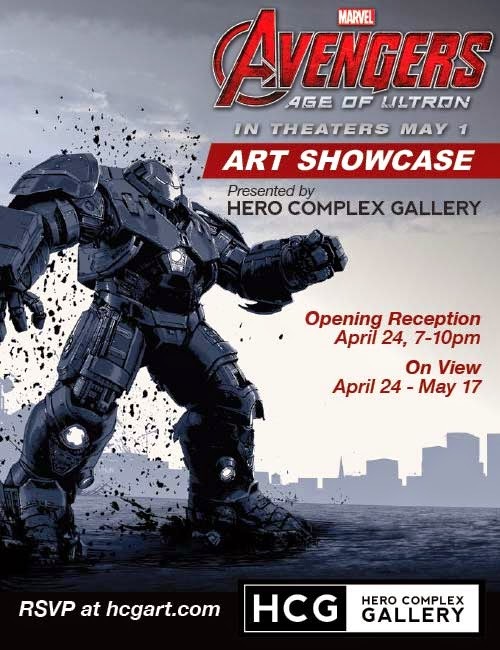 With special guests: directors Don Hall and Chris Williams, producer Roy Conli, visual effects supervisor Kyle Odermatt, head of animation Zach Parrish and director of cinematography lighting Adolph Lusinsky. 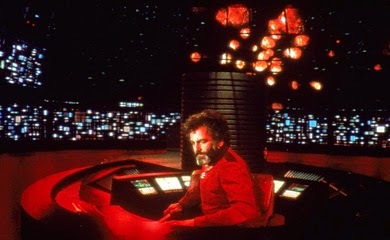 1970 Sci-Fi films with special guests. This play is suppose to be crazy or at least that's what LA Weekly came. "Buckle your seat belts for our most offbeat presentation ever! Hercules vs. Vampires combines opera and midcentury pop culture, synchronizing live music with cult fantasy film Hercules in the Haunted World, a 1961 sword-and-sandal epic starring bodybuilder Reg Park. When the actors projected on the silver screen open their mouths to speak, the audience will hear their lines sung by our cast of singers from the Domingo-Colburn-Stein Young Artist Program, accompanied by a 26-piece orchestra." "Come Out and Play, a small group show featuring three of G1988's most impressive emerging artists. All 3 participants have been wow'ing buyers as part of our large group shows for the past few years, and now, featured in their first more focused exhibit, have stepped it up to create beautiful large collections of their work." 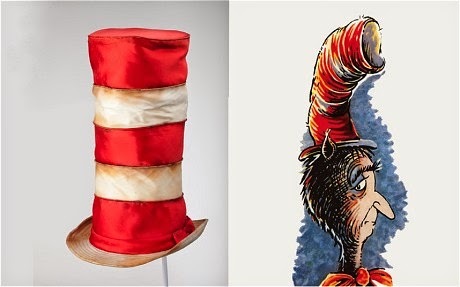 Dr. Seuss' private hat collection on display; as strange as the art he made. 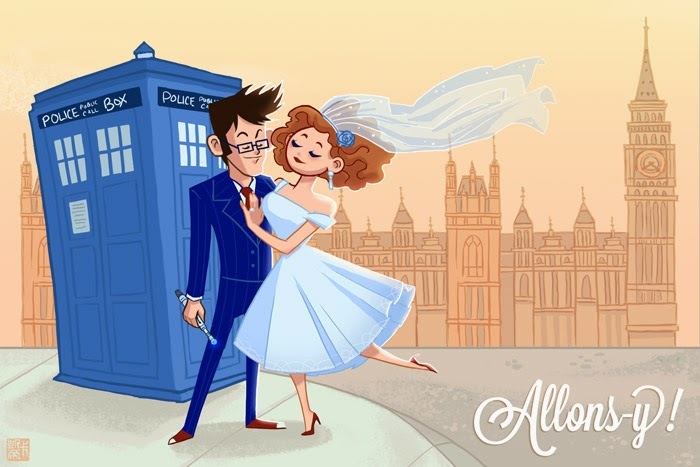 "Over 25 vendors will offer their unique Doctor Who-themed wares, plus food vendors will gather outside L.A.’s finest Steampunk shop. 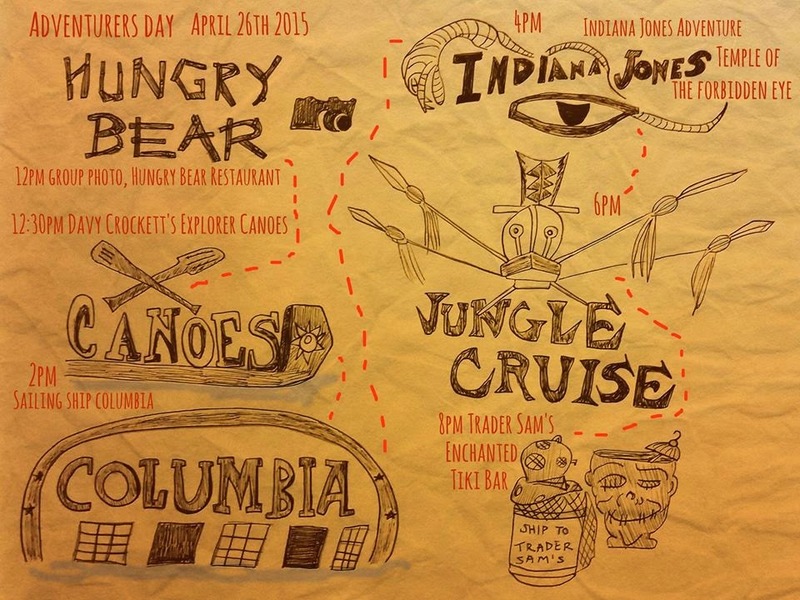 This free, family-friendly event offers coloring pages for the littlest Who fans. Grab your favorite scarf, bow tie or Sonic Screwdriver and have your photo snapped in a full-size TARDIS or the TARDIS console. Fun for your inner Gallifreyan." 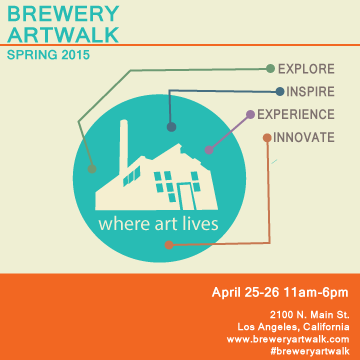 "This April at the Brewery, The Brewery Artwalk Association is pleased to feature the largest contingent of pioneering artists in the Los Angeles area. While some of our talented resident artists are painters, photographers. printmakers and sculptors, other resident artists have been experimenting with Immersive 3D environments, LED light sculpture, high tech and high class furniture design, contemporary fashion and environmental design, new media and digital art. The artists of the Brewery stretch the meaning of art in different directions, but are often on the leading edge of the Los Angeles art scene." 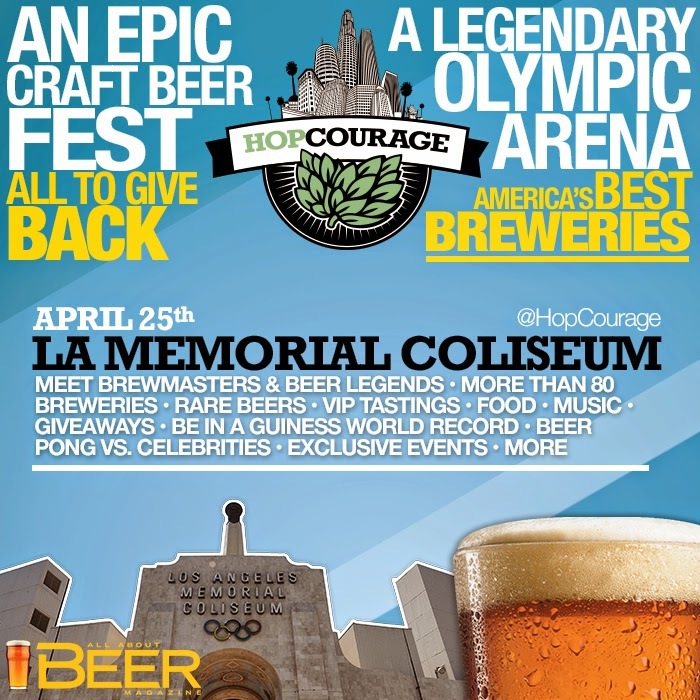 Another big beer fest in LA. "The Reef will transform into an eco-foodie showcase featuring over 150 local vendors, including artists, authors, chefs, wares and more- which means you can sample some beef jerky while learning about aquaponics from the experts. 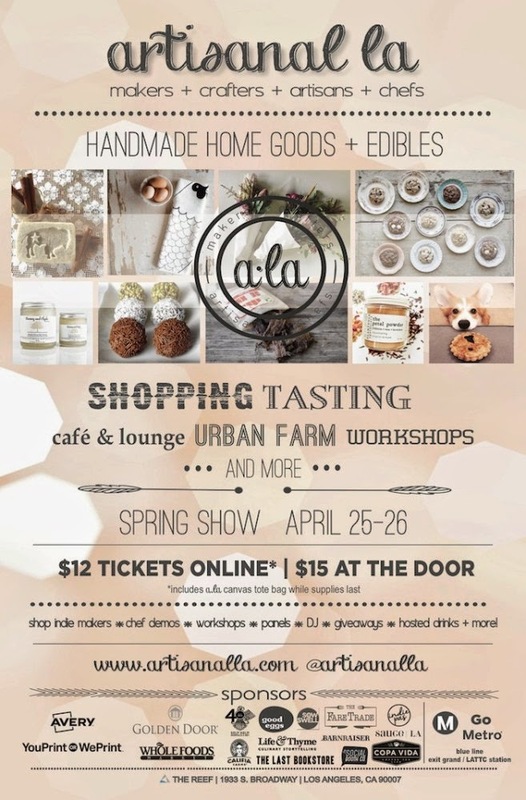 This community festival showcases the best of American-made, small-batch, handmade food, drink and wares from talented, independent makers for a weekend of tasting, shopping and experiencing the best of Los Angeles and beyond." "Please Do Not Enter announced opening events today for French artist Vincent Lamouroux’s site-specific art installation, Projection. 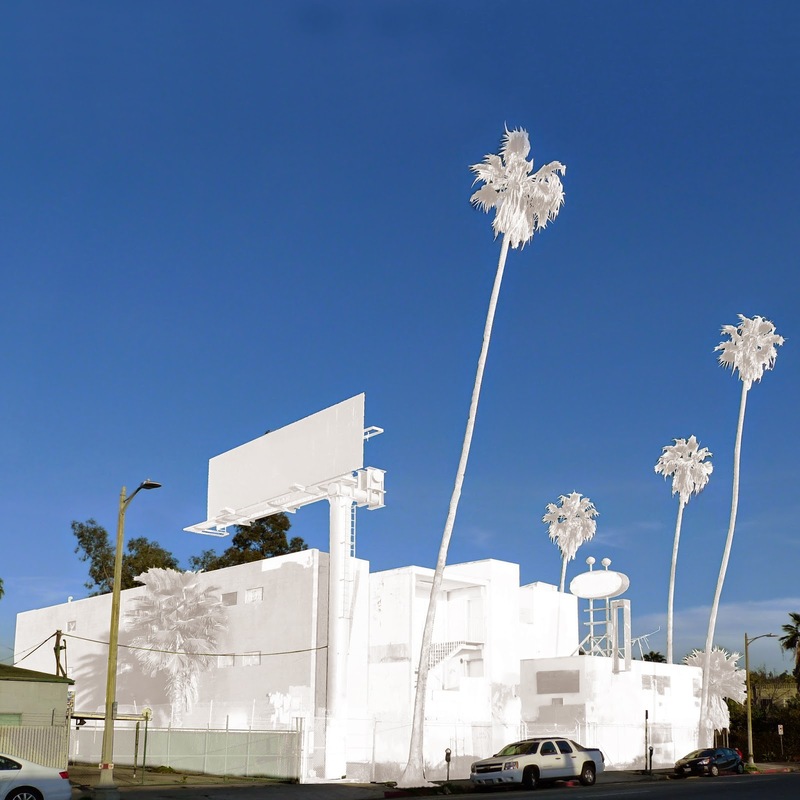 An architectural intervention into Silver Lake’s notorious Sunset Pacific Motel, commonly known by its infamous moniker as the “Bates Motel”, Projection will impermanently transform the derelict structure, altering the public’s perception and temporal experience of the site. The artist will cover the entire building in white opaque lime wash, inviting viewers to speculate, infer and project their own imaginings onto the stark white structure. By dramatically punctuating Los Angeles’ urban landscape, Projection becomes an open-ended invitation to experience an indeterminate space." 2nd Annual Adventurers Day Scavenger Hunt in the park! Go as a group of Adventures to Disneyland, will we see anyone dressed as Finn & Jake? 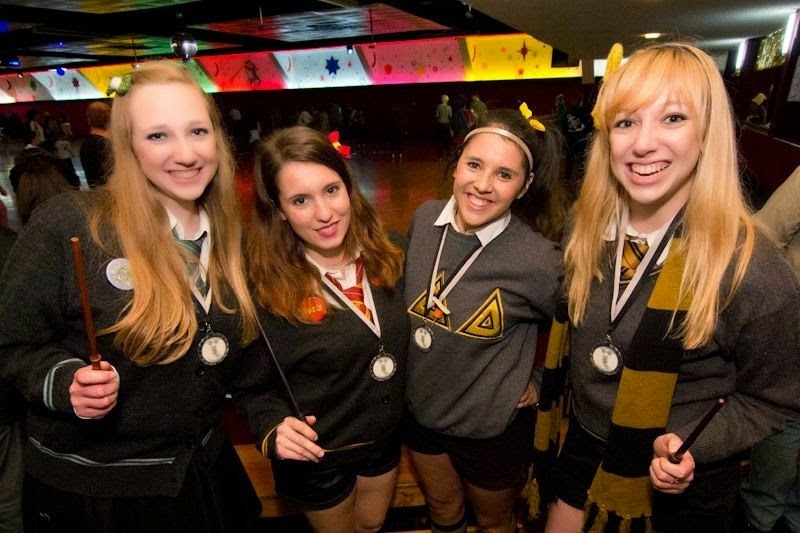 A Scavenger Hunt awaits you and a theme park is a fun place to have one in.